Vivo Piano was inspired following the arrival of my daughter and a new found desire to share my joy of piano and music with others. I fundamentally believe that everyone has an innate musicality waiting to be developed and that learning piano is an excellent way to do this. Vivo is a musical term for lively – a great description of how I run my studio. I help students develop the skills required to enjoy an enriching, successful and positive musical experience at the piano. Working alongside me students explore their musical potential in a nurturing and supportive environment. My approach is very student centred and supports positive self-esteem and confidence. Students leave lessons with the skills and knowledge to start playing confidently at home and with a real feeling of achievement. Vivo Piano is now a thriving piano teaching studio, using current teaching methods and repertoire. Students are encouraged to explore all the wonderful ways playing piano can enhance our lives. I am very flexible in my approach working equally with students pursuing exams and those who prefer to learn in a more relaxed fashion. 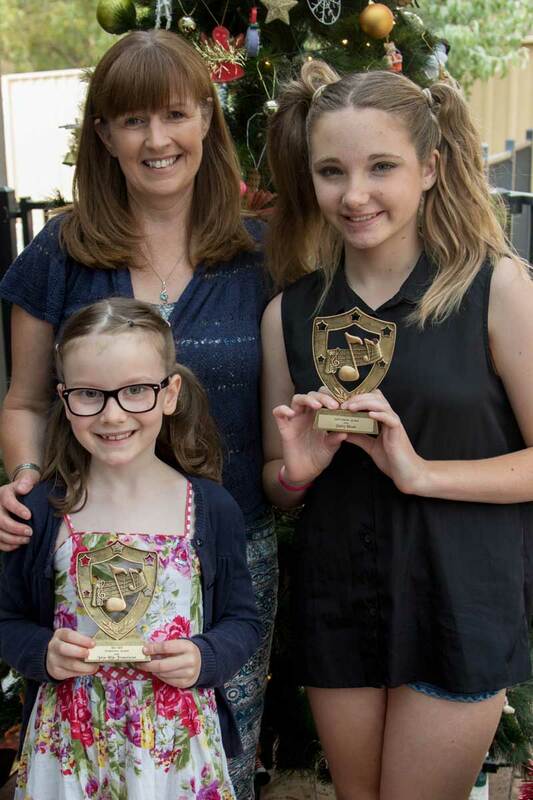 We have a real community spirit with students meeting regularly for recitals and group activities – parents enjoy watching the progress and success of each individual student. We have regular excursions to other teacher forums where students play to each other and enjoy watching more advanced students perform. 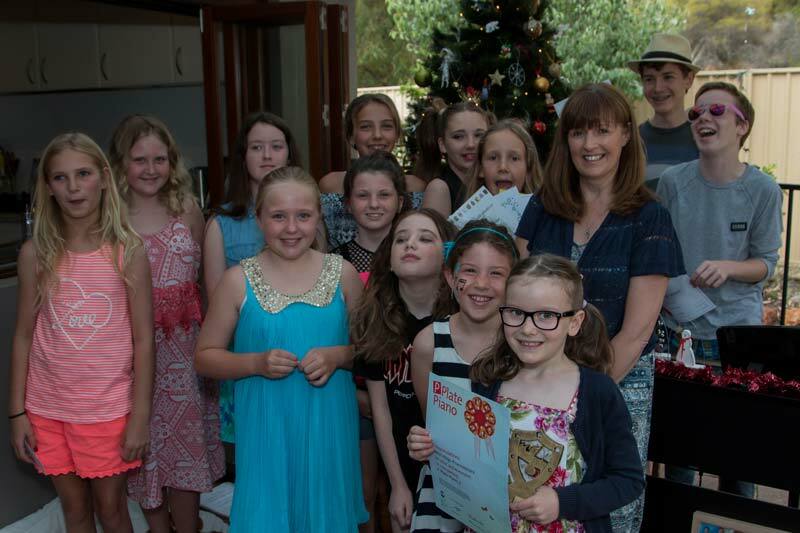 We even have an annual fundraising challenge – this year we are using a Practice Pledge to raise funds for the Australian Children’s Music Foundation. My involvement in music isn’t confined to the piano. It also includes singing and performing with Perth Harmony Chorus, a large women’s barbershop acapella group which has enhanced my musicianship in many ways. Singing in my studio is encouraged! There are big plans afoot for the studio this year as we plan our 5 year anniversary.